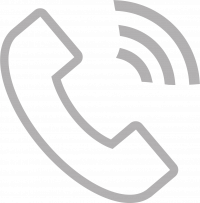 Elevate Home Phone | Delta-Montrose Electric Assn. Elevate offers crystal clear and reliable phone service for both residential and business customers. Elevate voice gives you unlimited local and long distance calling, plus advanced features to keep communication flowing. Download the full feature list here. Standard Business Phone | $50.00/mo. Elevate voice delivers unlimited local and long distance calling, plus advanced features to keep communication flowing. Download the full feature list here. Custom Business Phone | Starts at $64/mo. Visit join.elevatefiber.com to check availability and preregister for service.